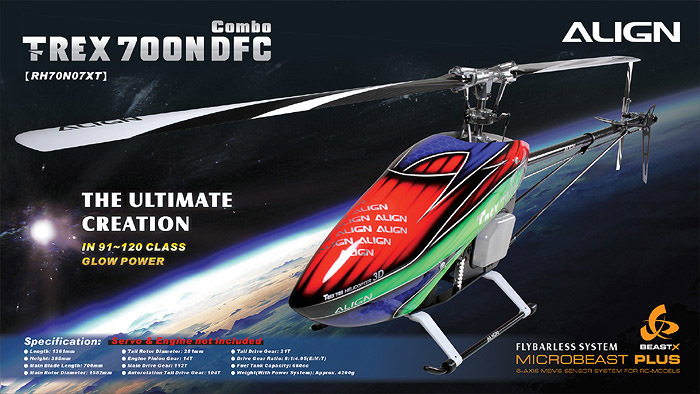 RC711.com » Helicopters » ALIGN Helicopters » T-Rex 700 » ALI-RH70N07XW Track Your Parcel | Need Help? Availability: Sold Out. Expect to restock after 2 weeks. 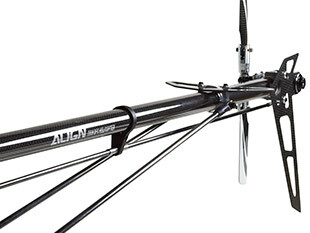 The 2008 Align T-Rex 700N was developed based on years of R&D experiences, with superior design and economical pricing that brought 700 class glow helis to the masses, enabling Align to achieve a brand new milestone. Now to celebrate this achievement, Align improved upon the already excellent design and introduces the brand new T-Rex 700N DFC! Similar to the rigid and light design of the original, the most recognizable feature of the T-Rex 700N DFC is its narrow profile, which creates the impression of solid and simplicity visual effect. 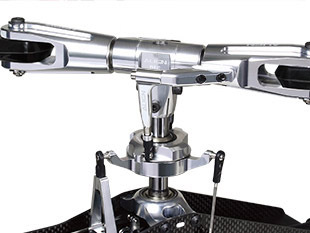 The DFC main rotor system provides more direct and faster control feedback. 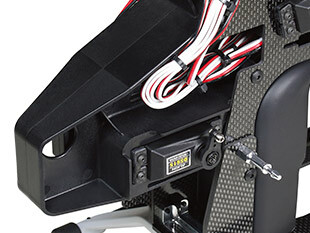 The new M1 helical main gear and new style tail control assembly improves the main gear durability and tail locking performance. 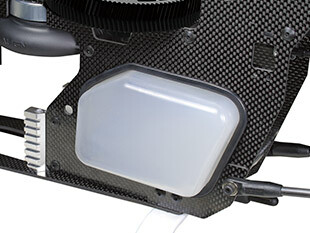 Utilizes larger capacity fuel tank for larger displacement engines, increasing 3D flight duration. Built with the ultimate performance standard, the T-Rex 700N DFC is equipped with Microbeast PLUS flybarless system to let you experience adrenalin rush through the roaring sound of engine! 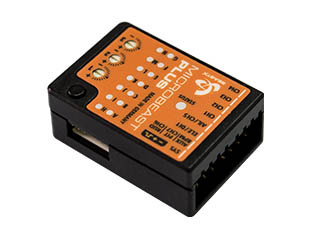 The high-end Microbeast PLUS 6-axis gyro with 32-bit high-speed processor is much precise and superior in programming and computing allow for significant handling performance and delicate response. 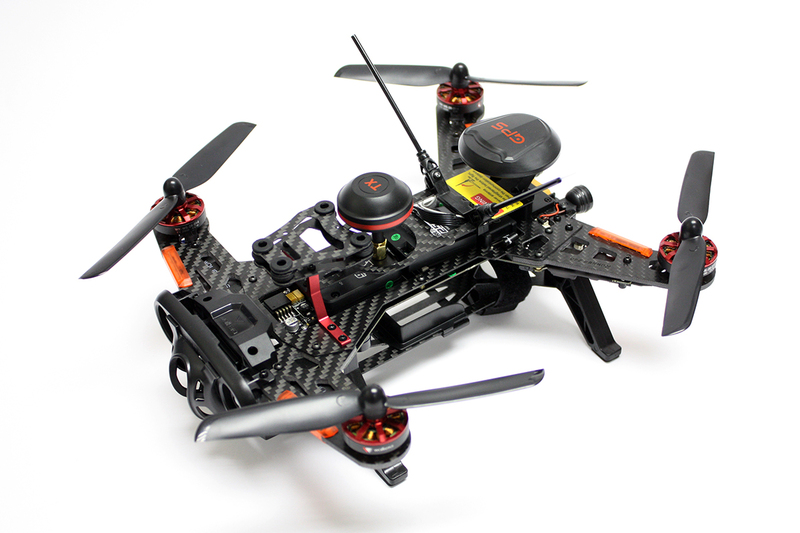 In addition, the Microbeast PLUS gyro is vibration-reducing improvement and strongly reduce the effects of the vibration to flying performance. 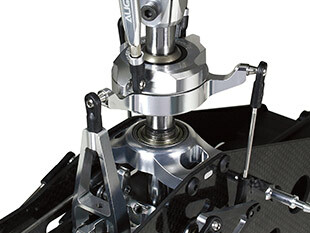 New 700DFC CCPM Metal Swashplate and metal main shaft bearing block. New style H-cross section electronics mounting platform for simplified installation of electronics. 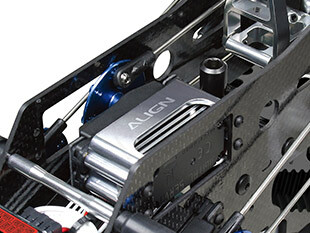 Precision CNC machined aluminum pieces including elevator servo mount. 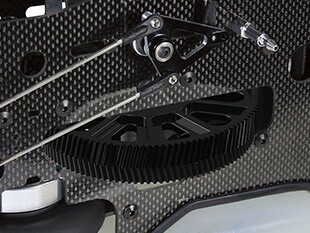 3K carbon plate narrow frame design, simple yet highly rigid, making assembly and maintenance convenient. 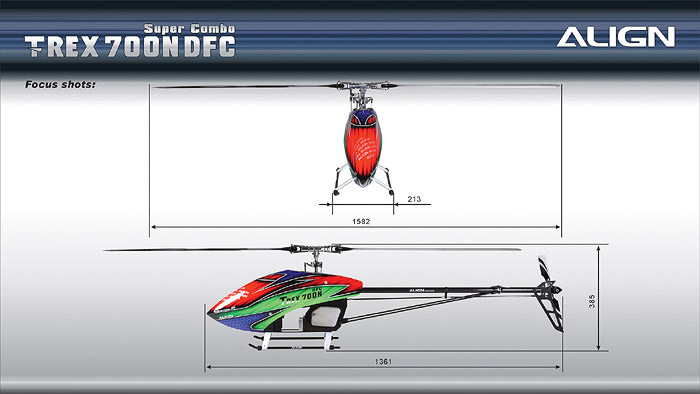 Utilizes larger capacity fuel tank for larger displacement engines, increasing 3D flight duration. 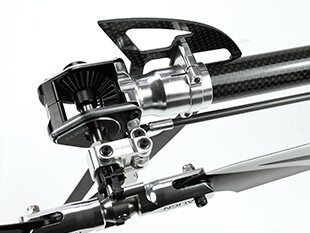 Tailboom is extended by 15mm to support the use of 720mm main blades. 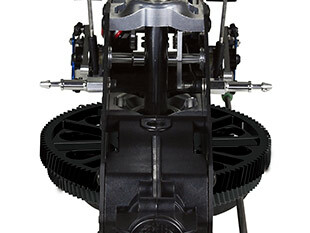 When equipped with 105 or 120 class engine, there will be a noticeable increase in power and performance! This product was added to our catalog on Tuesday, 01. December 2015.